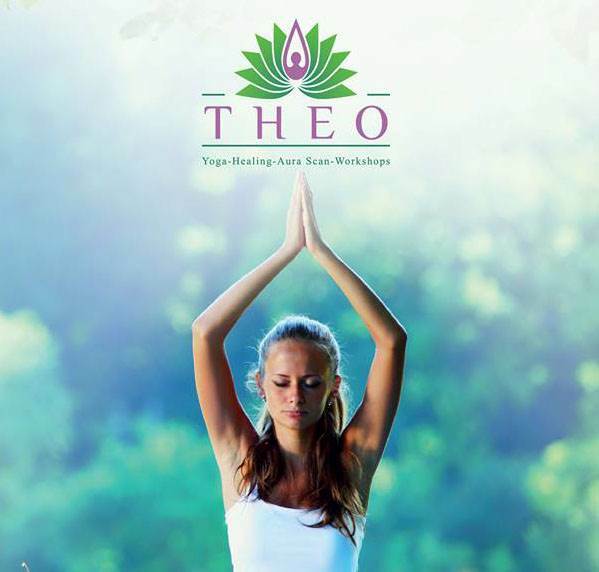 Let's not take the suspense out, so you can join Yoga Retreat at Theo to know for yourself how half a day with us makes you complete, a way totally alive. A 6-hour journey into your true self - body, mind and soul, a journey of self recovery and self discovery, self-healing and self-unveiling, self care & self dare. 2) JAM to help you know yourself better, a self discovery trip undertaken to understand and heal life's emotional and mental roadblocks. 3) Yoga Nidra to help you de-stress and calm your soul. 4) Spa to rejuvenate your senses and beyond from its core.